Connect, open and purify your chakra system for increased clarity and spiritual development. 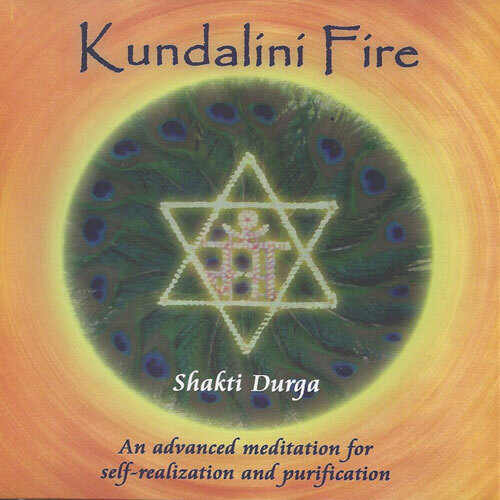 Kundalini Fire Meditation is an advanced spiritual practice to awaken the Kundalini energy within. This advanced meditation technique will safely open up the chakras in your energy body, bringing clarity, purification and rapid spiritual development. 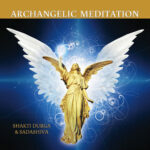 An advanced meditation for self-realisation and purification. iPhone users: We recommend adding your purchased files to your phone via iTunes on your computer. Downloading to a computer first is also recommended for smartphone users who are unable to download directly to their phone.